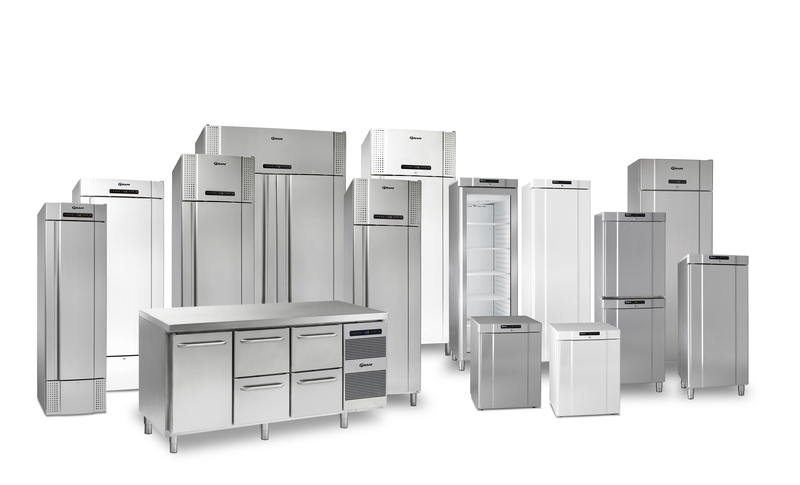 Commercial refrigeration brands, like all other equipment types, are numerous. With models available to suit every requirement and budget. But with so much choice it can be difficult to decide what model is going to be best for you. 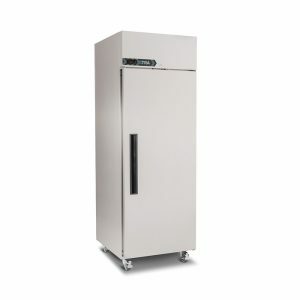 To help you, Eco Catering have created a list of our top 5 picks of the commercial fridge sector. This is based on our experience of the fridges we have supplied, their reliability, customer feedback and the manufacturer’s energy rating scores, warranties and everything else that should be considered when buying a new fridge. 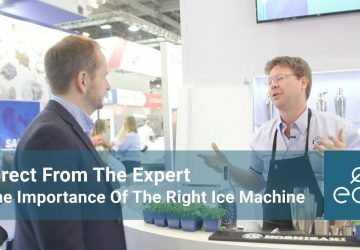 For this review we are using refrigerators but keep in mind that, as a general rule, freezer and other temperature variants will tend to share the same general stats, although energy consumption will increase, as is the case with freezers. If the fridge performs well it would be expected that the freezer variant would follow suit. 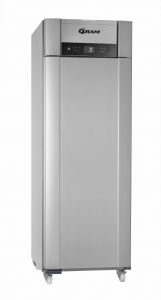 If energy efficiency and low running costs are your priority, then look no further than the Gram Superior Plus. One of the few commercial units claiming a Class A rating for energy efficiency in the harshest Climate Class 5 test and providing one of the lowest energy consumption cabinets in the market, using only 285kWh per year. That adds up to a significant saving compared to other premium cabinets and a huge difference between the best and worst listed here, some two and a half times more efficient, and that’s before we look at lesser cabinets that don’t feature in this article. When measured over a cabinet’s life, that is a significant saving. Efficiency isn’t it’s only trump card, as the unit comes with a very high specification. 10 degree temperature control range with accurate temperature setting allowing for multiple usage. A useful foot pedal opener allowing for hands-free door opening and an industry leading 5 year parts and labour warranty, showing Gram’s confidence in their range and giving you complete peace of mind. Designed and manufactured in Austria they are a quality product and typically Germanic in their design and build. They have a very solid, quality feel giving a real sense of robustness. 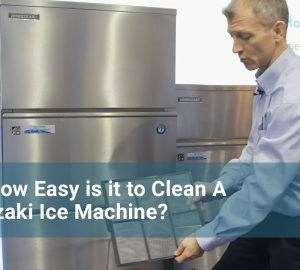 The GKPV 6590 really is a very solid refrigerator. But it’s not just the build that excels. They are second only to the industry leading Gram Plus K72 in energy consumption, with a consumption rate of 336kWh per year, giving it an A rating for energy whilst being tested in the highest climate class of 5. 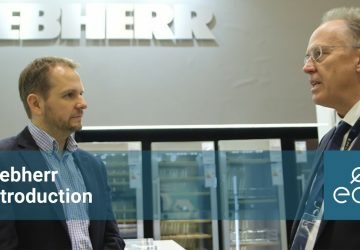 Liebherr only offer this unit with a stainless steel interior and exterior, for durability and cleaning. They also feature the very useful pedal operated door opening for those times where your hands are full. Another leading feature is the shelf loading. They can hold a not insignificant 60kgs of product per shelf with most competitors fridges able to hold a maximum of 40kgs. They also have a helpful 18 degree variation in their temperature set point, running from -2 to +16 degrees. Allowing for real flexibility and future proofing. Even though this fridge is at the higher end of the price bracket, by the time you spec. other brands to the same level, you’re not too far off the same cost and they would still come up short in ultimate specification. The only negative is the warranty period when compared to the likes of Gram. However the two year period is in keeping with the majority of manufacturers. That aside there really isn’t much to fault with the Liebherr. Foster are one of the most recognised and purchased commercial refrigerators in the UK market place. And deservedly so. A British manufacturer, they have been developing and building commercial fridges for 50 years. Not only are the cabinets great, they are very well supported, with parts and service support readily available. The EP700H is one of the biggest selling premium cabinets, striking a good compromise between quality, efficiency and price. 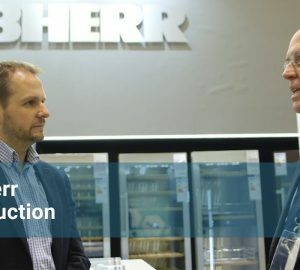 So whilst it can’t compete with the best offerings from Gram and Liebherr, it does come in considerably less whilst maintaining a good level of efficiency, coming in with a Climate class of B whilst being tested at the highest level of 5. 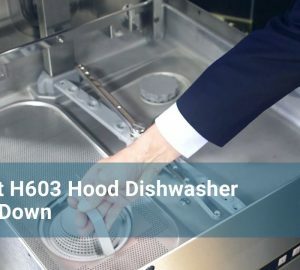 It has the highest net storage capacity in this test and has an innovative condenser design helping reduce potential blockages and making the EP700 very easy to maintain. 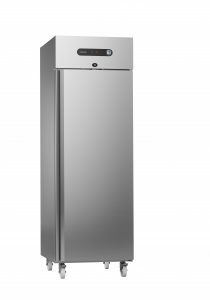 If you’re looking for a premium unit with a decent level of efficiency and support without the price tag of some others the G2 fridge does make a compelling argument. 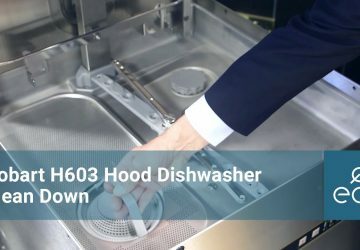 Hoshizaki, like a number of manufacturers have recognised the need for a more cost effective range for independent operators. 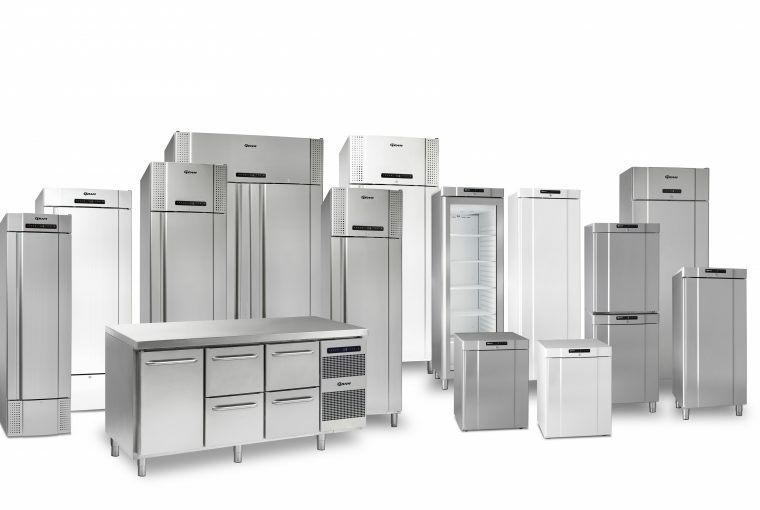 People looking for a good commercial refrigerator without the requirement for the absolute best. 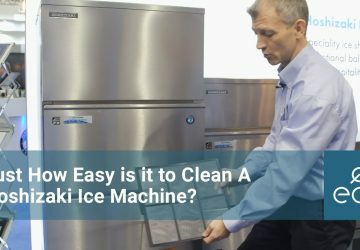 Hoshizaki’s revised Snowflake range, now the Snowflake II, is a good option. Surprisingly, completed with a stainless steel exterior and interior, something not found as standard even on a number of premium models. It also comes with a 2 year warranty and sports a decent temperature range for flexibility. It’s a very good spec. from an industry leading brand and all for well under £1000. 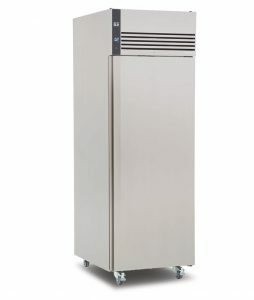 Good all-rounder for less than £1000, built by one of the UK’s leading commercial refrigeration manufacturers. Another industry favourite from Foster. 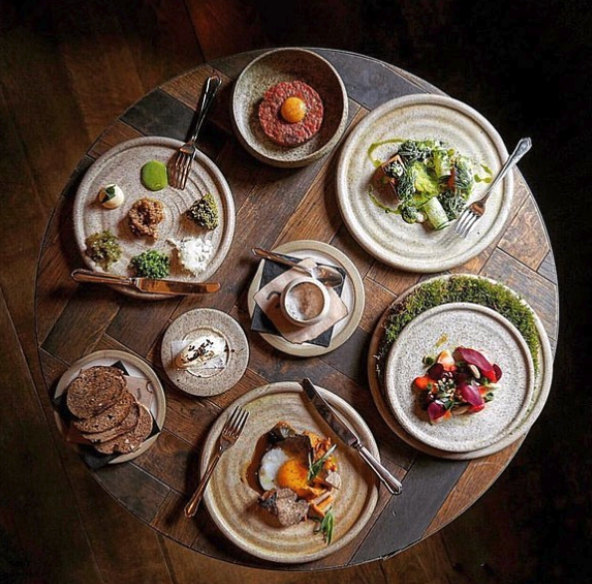 Striking a good balance between quality and price. Built for the independent operator and usage in sites that aren’t too busy and the environment not too harsh. Backed by Foster’s service and parts support, the XR is a safe choice. Efficiency is pretty good for the price point whilst still maintaining a good net capacity. Scoring a D in the energy efficiency rating whilst being tested to climate class 5, a test which many manufacturers won’t put their budget cabinets through. So even though the consumption level is high, ideally the XR range wouldn’t be used in the harshest environments. Foster would argue this is where the G2’s range should be operating. With that taken into account the running costs would probably be quite a bit lower. However it’s good to know their cabinets will still function where others under the £1000 mark could well fail.